EPIC (Empowered, Prepared, Inspired, Connected) Camp is a professional development program sponsored by the Regional English Language Office (RELO) of the U.S. Embassy in Jakarta for final year university English department students who will be future teacher of English.In an engaging, interactive format with expert teachers and American professionals, selected participants will explore innovative teaching approaches and practice using effective English teaching tools. 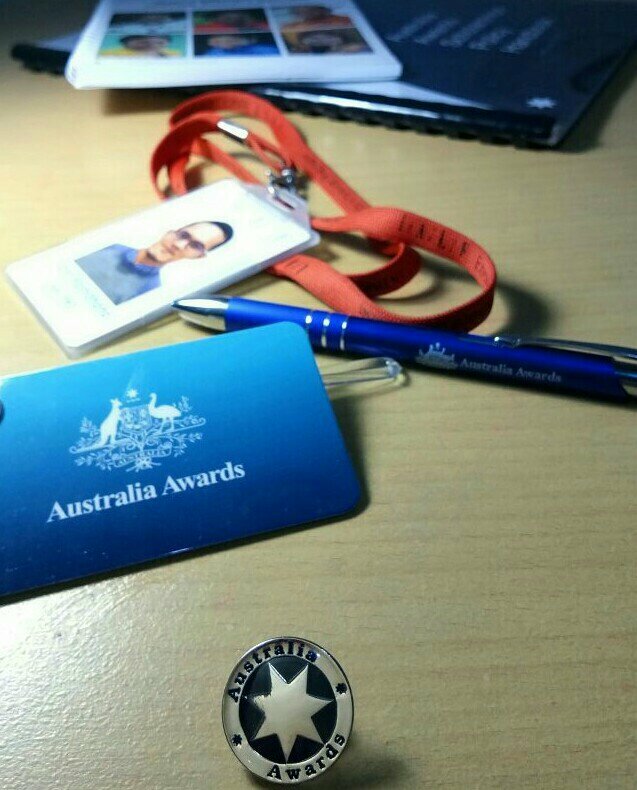 Seperti yang sudah kita ketahui, pembukaan pendaftaran beasiswa Australia Awards setiap tahunnya dimulai sejak tanggal 1 Februari sampai dengan 30 April. 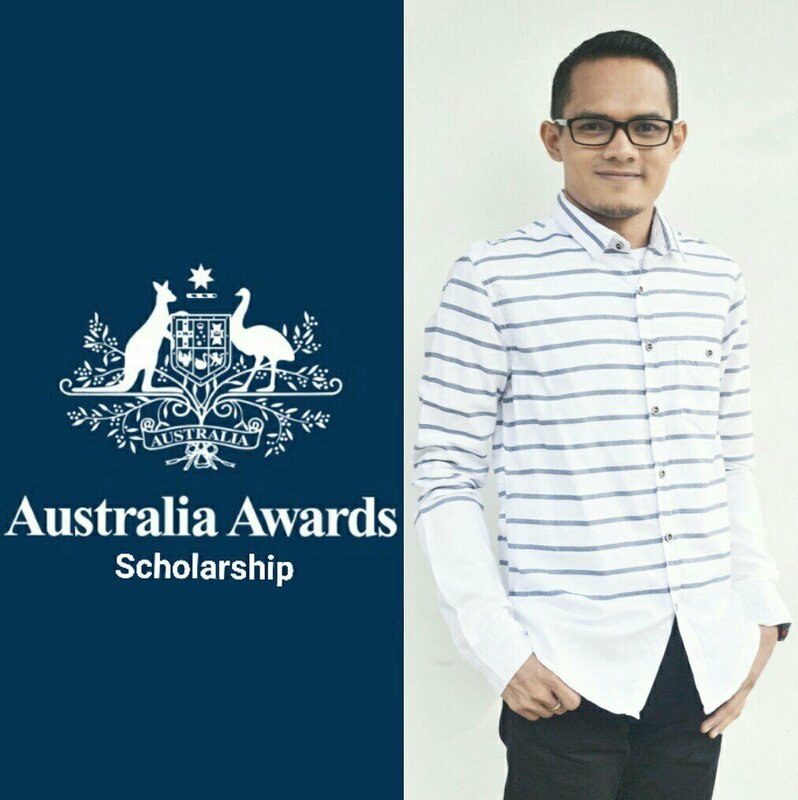 Nah, kali ini saya ingin menceritakan rentetan momen-momen pengalaman saya dalam melamar beasiswa tersebut untuk mendapatkan kesempatan menjadi penerima (awardee) dari beasiswa Australia Awards. Barangkali pembaca sudah tidak asing lagi dengan salah satu beasiswa pendidikan yang sangat bergengsi untuk program Magister dan Doktor yang diberikan oleh pemerintah Australia kepada masyarakat Indonesia. 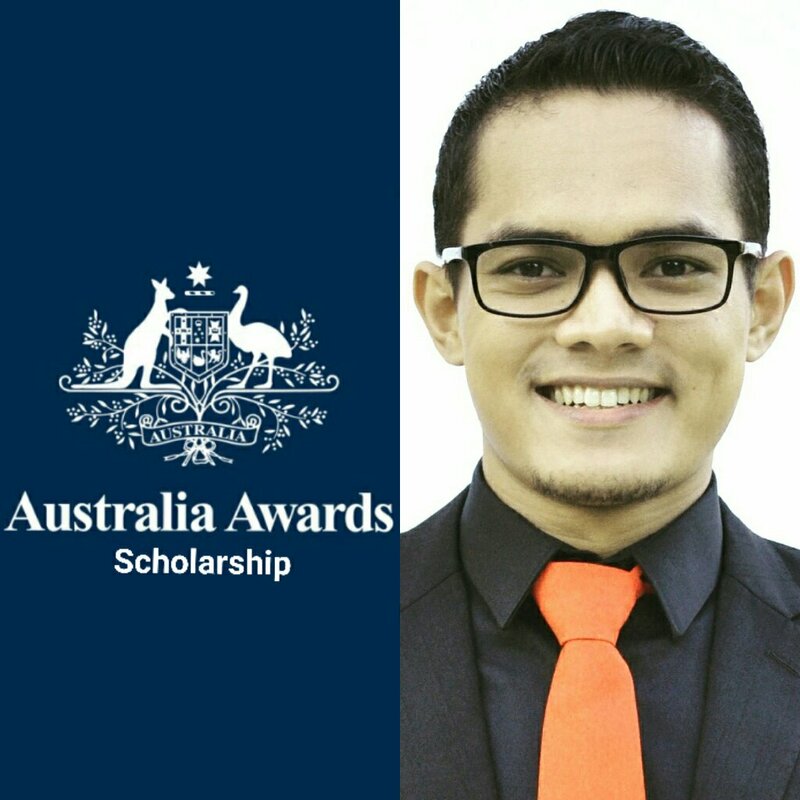 Ya, beasiswa tersebut ialah Australia Awards Scholarship (AAS). 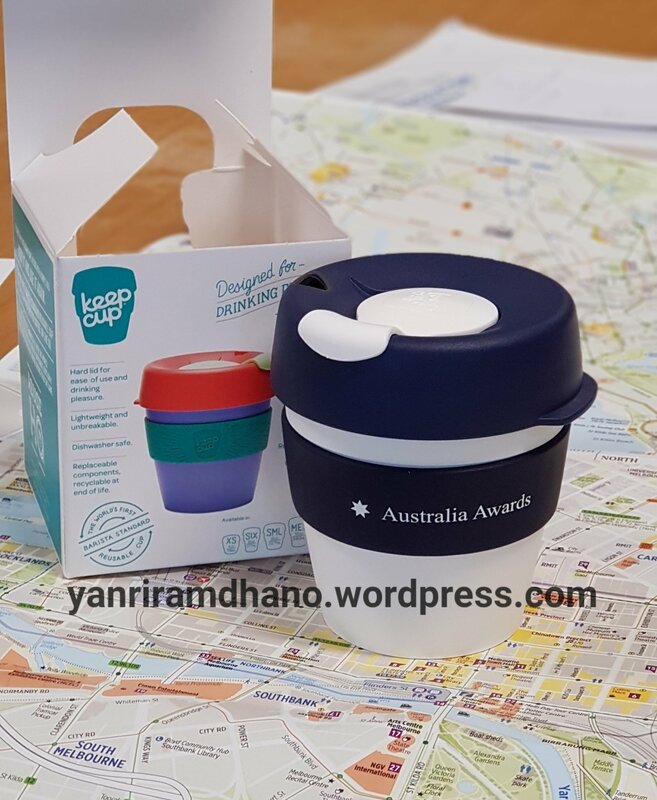 Beasiswa ini memberikan kesempatan bagi Anda untuk belajar dan mendapatkan pengalaman perkuliahan langsung di kampus-kampus ternama yang ada di Australia. Nominations Due: Friday, December 29, 2017 at 13.00 WIB. SOAR (Student-Centered, Open-Minded, Active, and Reflective) Camp is the camp that is sponsored by the RELO Office, US Embassy Jakarta for selected enthusiastic in-service teachers who have taught English for NOT less than 5 years and NOT more than 10 years in secondary schools in Indonesia. What is Pre-Service English Teacher EPIC Camp? This camp is for selected talented 4th year university students who will be future teachers of English. In an engaging, interactive format with expert teachers and American professionals, selected participants will explore innovative teaching approaches and practice using effective English teaching tools. During the two week camp, participants will participate in seminars and experiential learning. The camp format also encourages reflection and interaction during informal activities such as games, songs, and outdoor activities. Not only during class but also during meals and breaks, participants will have the opportunity to communicate with native speakers, expert teachers, and each other – enriching their English language proficiency and awareness of teaching practices.